As a relationship counsellor I offer couples therapy, relationship counselling and relationship courses in English and in Finnish. 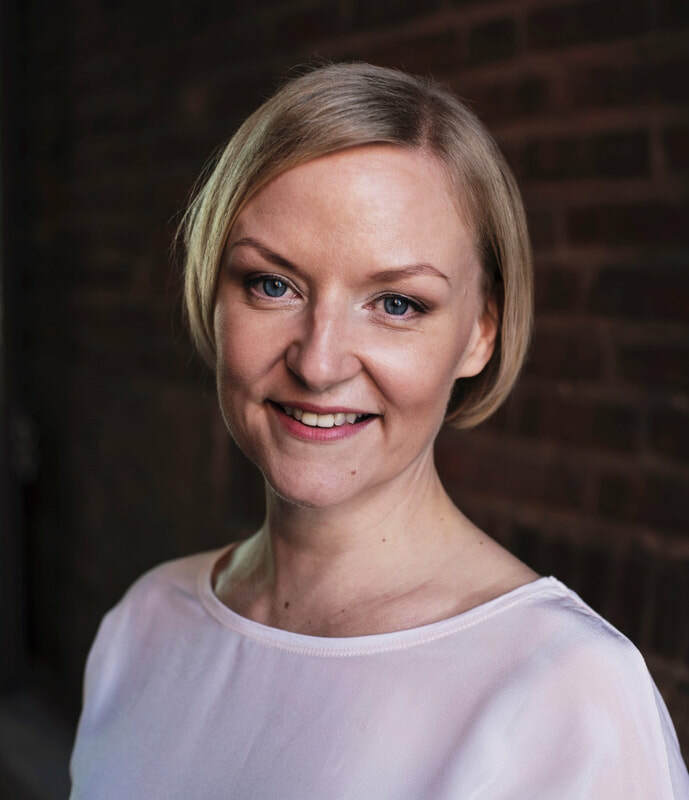 My private practice is in Helsinki and I also give online relationship counselling to couples and individuals elsewhere in Finland and abroad. I was very happy with Hanna the way she was able to encourage deeper thinking of feelings and helping to express them.